Thermodynamics is a Branch of Engineering which deals with energy in all its forms and the laws governing the transformation of energy from one form to another. Energy is available in the form of Mechanical, Thermal, Chemical or Electrical etc. 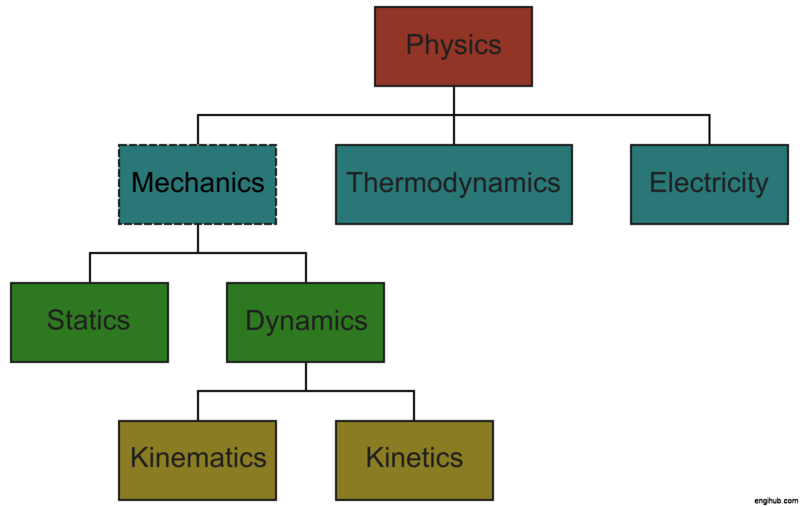 Thermodynamics covers a very broad field and is a base to many branches of engineering and Technology. Thermodynamics applies to a wide variety of topics in science and engineering, especially mechanical engineering. To increase the efficiency of an early steam engine, Thermodynamics Branch is developed by French physicist Nicolas Leonard Sadi Carnot. Actually, this is a branch of physics concerned with heat and temperature and their relation to energy and work. Thermodynamics deals with the behaviour of gases and vapours when subjected to variations of temperature and pressures and the relationship between heat energy and mechanical energy, commonly referred to as WORK. These days energy is in high demand due to rapid industrialization and transportation all over the world. It is, therefore, necessary to design and operate Thermal Plants and Machines at their highest level of performance and for efficient utilization of fuels and natural resources available. It is important to all concerned engineers who are in the field of Power Generation Machinery, should have a working knowledge of all matters dealing with the conversion of heat energy into power. In designing of Boiler, Gas Turbine, Air Compressor, Steam Turbine, Internal Combustion Engine, Steam Engine, Refrigerating Machine etc. the Laws of Thermodynamics are very useful. When a substance undergoes a change from one condition to another, in a process, energy transformation may occur. A common process is those of heating or cooling and expansion or compression in the cylinder with or without production or supply of mechanical work. Chemical reaction and/or change of phase may occur in some process involving liberation of heat. Any Thermodynamic Process or change involves the use of working substance, which has the ability to receive, store and reject energy as required by the particular process. This medium may be in any one of the physical states such as solid, liquid vapour and gaseous. For example, in Steam Power Plant, water vapours used as Thermodynamic Medium whereas, in Ice Plant, Ammonia or Freon used as working substance. In Internal Combustion Engine and Gas Turbine, a mixture of air and fuel forms the working medium in the initial process and products of combustion in remaining processes. A Thermodynamic System is a specific portion of matter, with definite boundary on which our attention is focused. The system boundary may be real, imaginary, fixed or deformable. Everything outside the system which has a direct bearing on its behaviour is known as surroundings. There are three main types of system. In this system, both energy and mass cannot exchange with its surroundings. In this system, transfer of energy takes place but the transfer of mass does not take place. In this system, energy and mass both may be transferred between the system and surroundings. The exact condition of a substance is called its state and variables which determine the state are spoken of as its properties or parameters. The principal properties are pressure, volume, temperature, internal energy, enthalpy, and entropy. If the Thermodynamic State is fixed, the properties are fixed with it. When a system undergoes changes in its state, it is said to have undergone the process. Hence a process is the path joining the succession of state passed through by a system. A cycle is a process or a combination of processes so conducted that the initial and final states of the system are the same. There are many more things available to write on such as laws of thermodynamics, energy conversion cycles, application of thermodynamics etc.